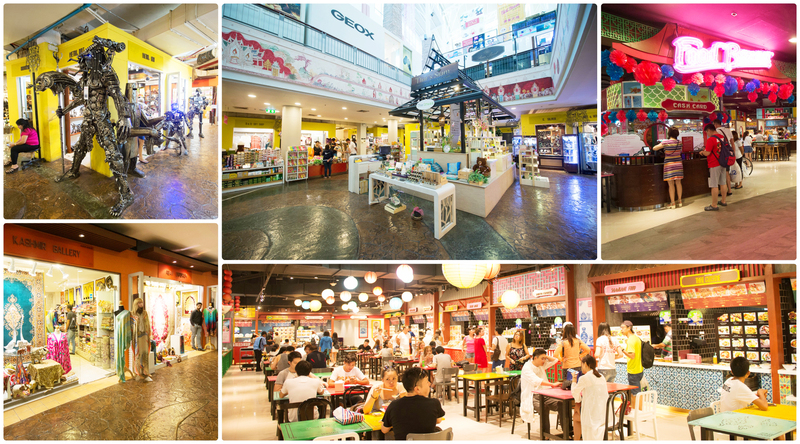 A magnificent shopping gallery of arts and crafts from all over Thailand. 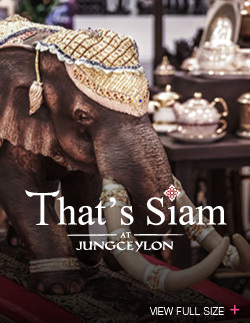 That’s Siam will be a superb location for both Thai and International shoppers to select from the finest objects d’art and handicrafts the kingdom has to offer. 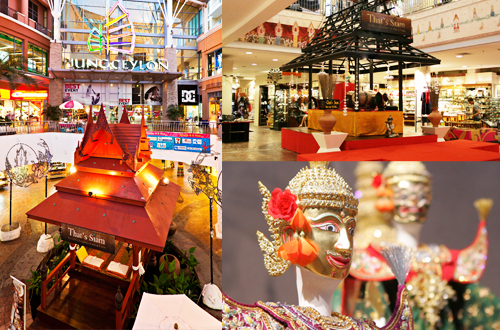 These souvenirs and handicrafts will reflect Thai culture and civilization from all regions of the country with over 200 boutiques inside. Not only souvenirs but it also has Food Haven, food center that you can taste authentic Thai cuisine from all parts of Thailand conveniently. 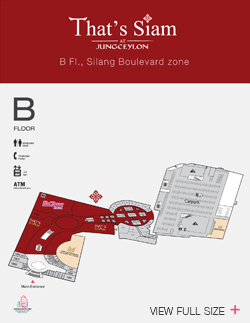 The Asian Spirit is another interested point for shopping souvenirs and relaxes your body with Thai massage & spas. 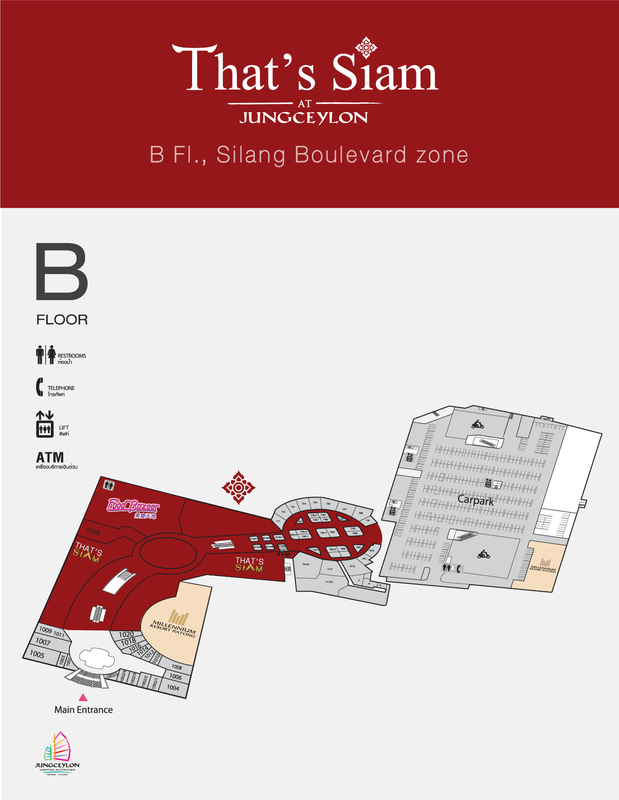 The atmosphere of this chic new shopping zone will be a smooth combination of eastern and western spirit.